We Provide free training for our Products & services to end user, franchisee & associates. We are committed to providing you with top quality support and work hard to ensure you get the best. 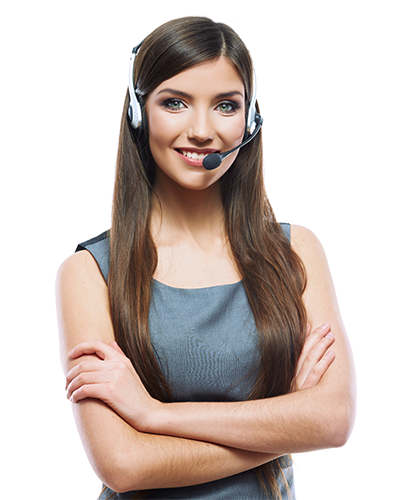 Our support team is available phone.To honour our commitment, we have put together a team of tech enthusiasts who are well trained by system administrators to provide you with top notch support. We are heavily focused on hiring the best talent out there and prepping the team with processes and tools to troubleshoot issues and find resolutions with fast turn around times. Check out our support initiatives at Extra Mile or through the Support Center.